Headaches are not fun, and most people who get them get over them a short time later. Most people know when they do get over their headache, they won’t suffer from another one for several days, weeks, or maybe even months. But some people don’t get over them that fast. Or if they do, they know they’re just going to come back within the next day or two. Yes! There are some people who suffer from headaches 15 days out of the month. Those people are said to suffer from chronic headaches. This type of head pain can be placed into several subcategories. hemicrania continua (a headache that only affects one side of the face and head). In recent research the brain’s of chronic headache sufferers were compared to people who didn’t suffer from headaches. The results showed the brain tissue of people who didn’t suffer from headaches remained the same, but it changed in those people who suffered from them. The more interesting revelation of the study was that the people who suffered from headaches for longer periods of time showed more drastic loss of brain tissue. Though, another type of headache that may be worse than a chronic one is a migraine headache. That’s because they aren’t even headaches, rather they are a neurological problem that often manifest themselves as headaches. The pain usually but not always effects one side of the head and causes a pulsing or throbbing sensation. Most people who suffer from these types of headaches also experience a sensitivity to light, sound, and odor. Sometimes sufferers may also experience nausea and vomiting. 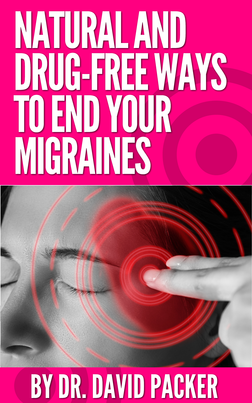 If you would like to learn more about natural and drug-free ways to end your migraines in Chesapeake download our e-book below. 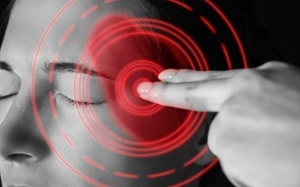 Aside from the manifestation of the pain in the head, another similarity that migraine headaches share with chronic headaches is that there are noticeable brain changes in both. No correlation’s been made to show why those changes happen. 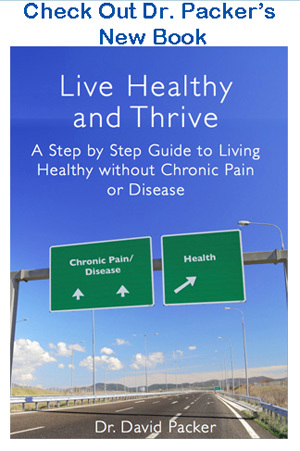 Research is being done, such as that which has produced Spine University’s Guide to Neuroplasticity and Chronic Pain. While there are many differences between chronic headaches and migraines headaches, there is a common solution. Head and neck injuries can lead to misalignments of the upper neck. These misalignments have been shown to change the flow of blood and cerebrospinal fluid and affect the nervous system. Upper cervical chiropractors are uniquely trained to correct these upper neck misalignments gently, precisely and effectively. An upper cervical chiropractor can examine your upper neck vertebrae for any misalignments in your that may be a hindrance. They’ll then make any needed adjustments that will relieve that pressure, so you can find relief from that pain in your head.